German born British artist famous for his portraits, illustrations and scenes of the life of poor people. He is equally well known by motoring enthusiasts for his pioneer motoring and sponsoring motor racing and trials. 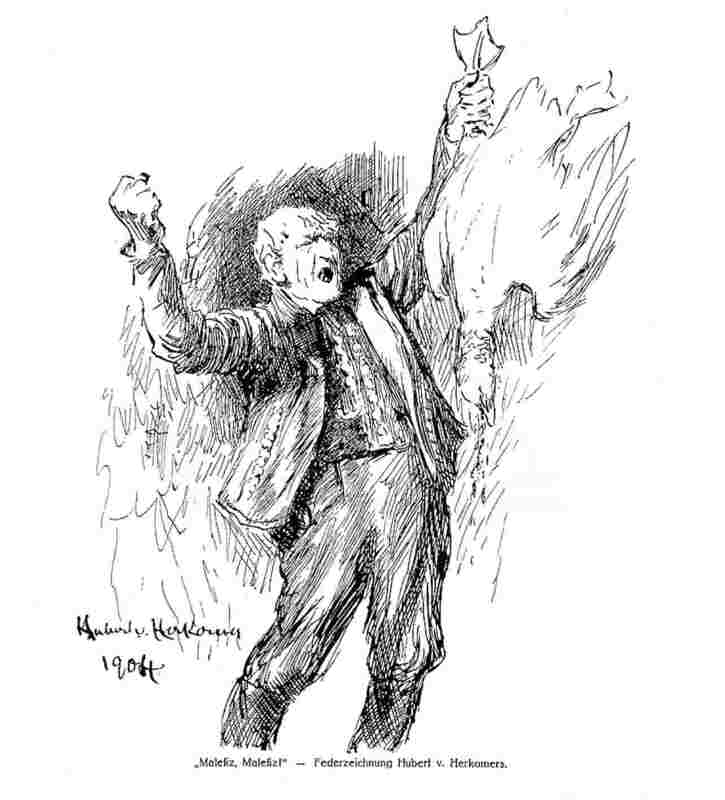 The most famous being the Herkomer trial in Germany which ran from 1905 to 1907. Herkomer came to England as a boy where established himself as an artist and illustrator for The Graphic magazine moving on to portraiture. Each year he would return to Bavaria for his holidays and whilst in conversation with the President of the Bayerische Motor Club he offered to donate a trophy and portrait of the winner for a reliabily trial. These trials were very popular in England at the time. . 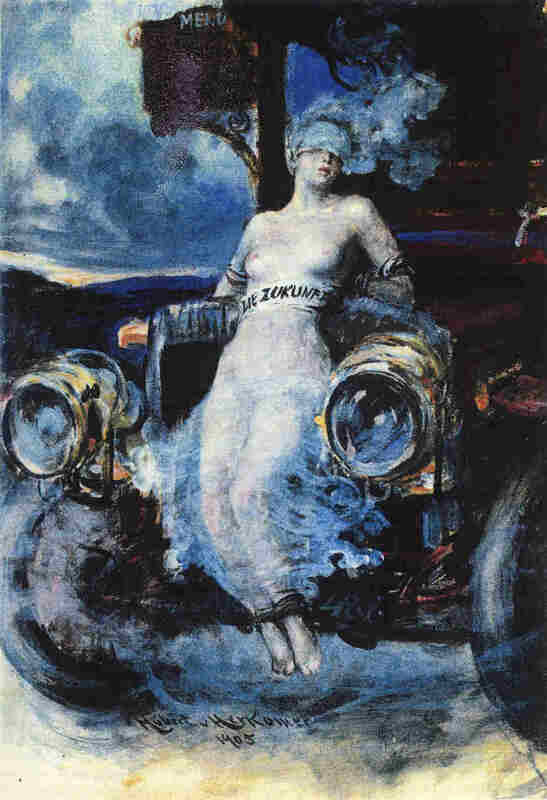 In 1883 he founded an art school in Bushey, London which continued on after his death until it was wound up in 1926. He was also one of the pioneers of the film industry. 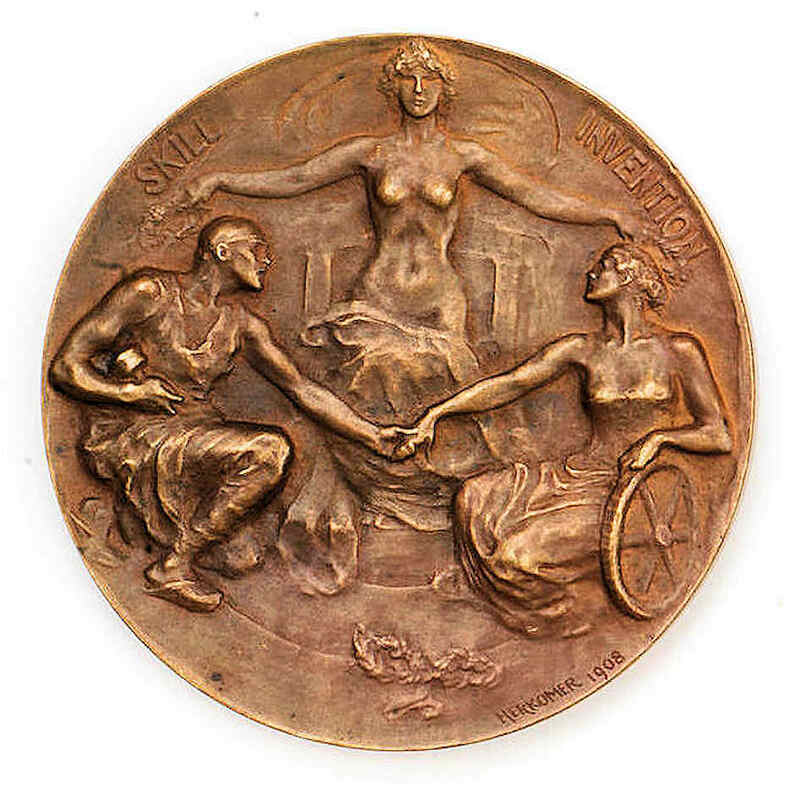 1908 Medal to Hercomer design that was used by the RAC as awards to participants in several motoring events before and after the First War. 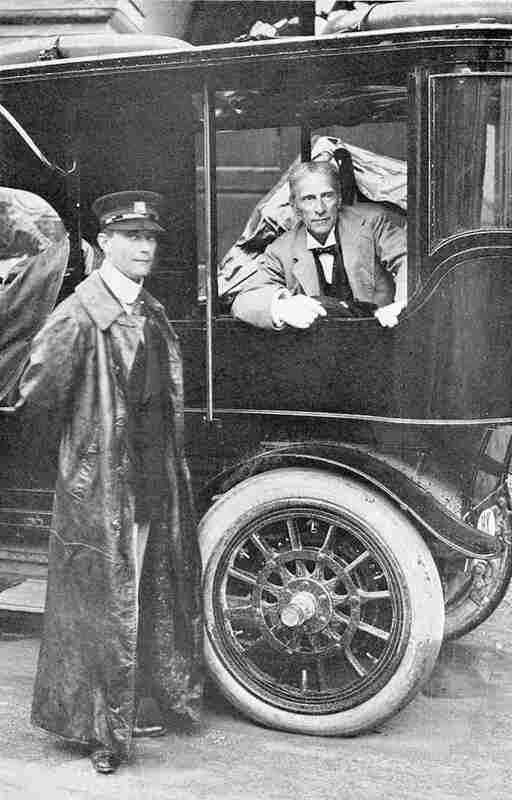 Herkomer (in the car) with Ladenburg the winner of the 1905 Herkomer prize.